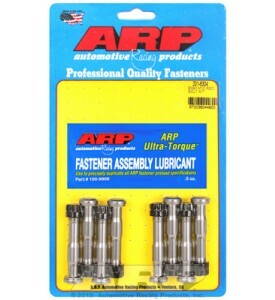 ARP Hardware - ARP Headstuds - for M54 engines...A Top-End Exclusive ARP Set. 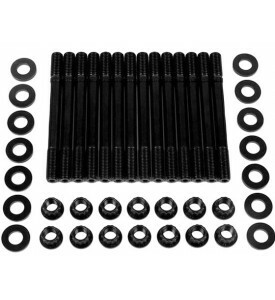 Complete set of high-strength ARP2000 head studs for your E46 6-cylinder engine. 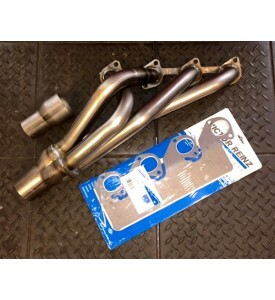 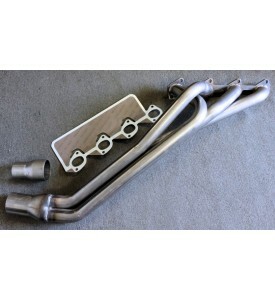 These are a very good idea for engines setup for track and/or forced induction. 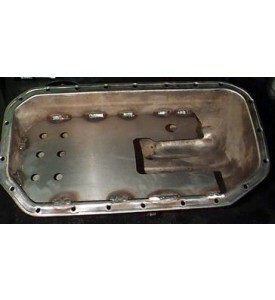 These headstuds fit all variations of the M54 engine...DOES NOT Fit the S54. 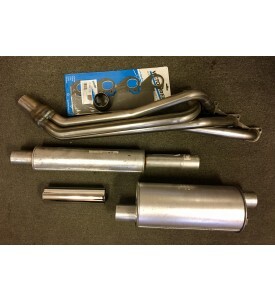 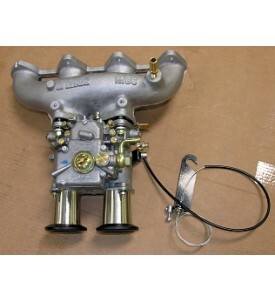 See our Product # 201-4303 for the S54 engine. 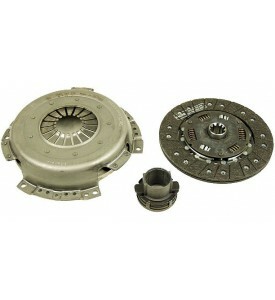 215mm Stage-2 Performance Street Clutch Kit for 5 Speed use. 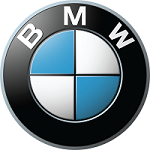 Still a Spring Hub for easy street Driving. 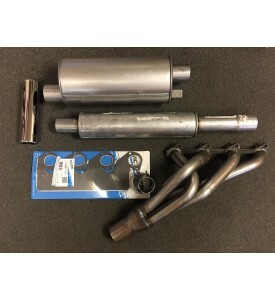 Excellent for anything street or light duty track use in the 150-170 HP range Max. 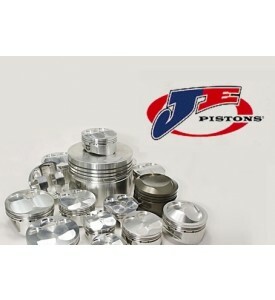 $750 Forged JE piston's 89,5 Bore and 10,5-1 compression. 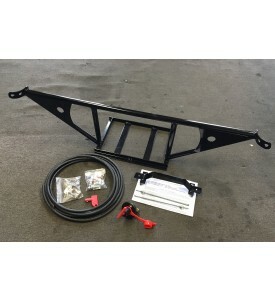 Could you also add the following items on my order? 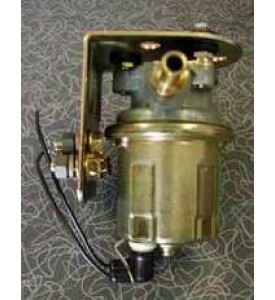 $89.95 - Carter 4070 Fuel Pump. 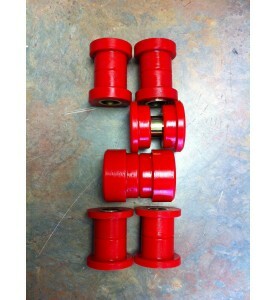 + SHIPPING to be Calculated when boxed and Weighed. 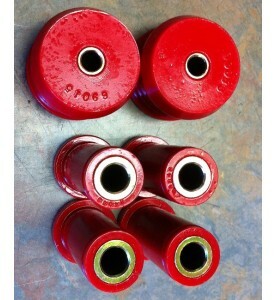 BMW M30 Pistons per Old PO# Heisel 94. 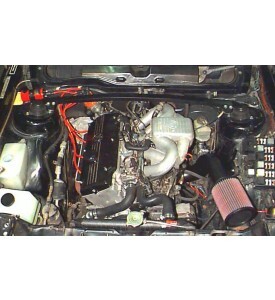 All same EXCEPT for 3mm move at 45 on intake pockets.